Two young accountants at Devon chartered accountants Thompson Jenner LLP have both successfully completed the UK’s most in-depth taxation qualification to become fully qualified Chartered Tax Advisers. 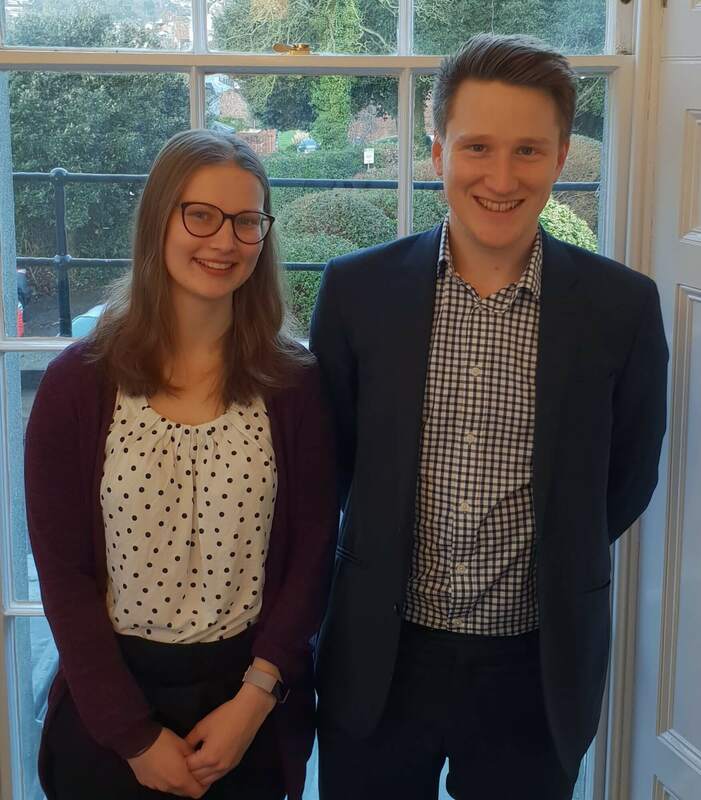 Marcus Worthington ACA and Harriet Gibson ACCA, who both work at the firms Exeter office, have gained The Chartered Institute of Taxation’s Chartered Tax Adviser (CTA) qualification. 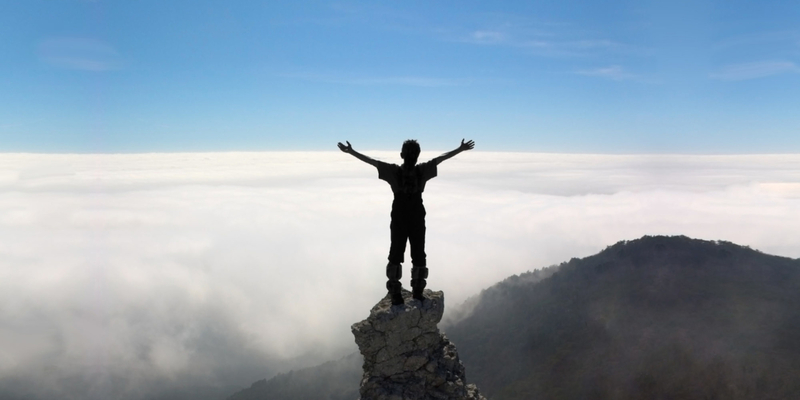 Their tax qualifications will continue to strengthen the firm’s already strong business and personal tax teams. 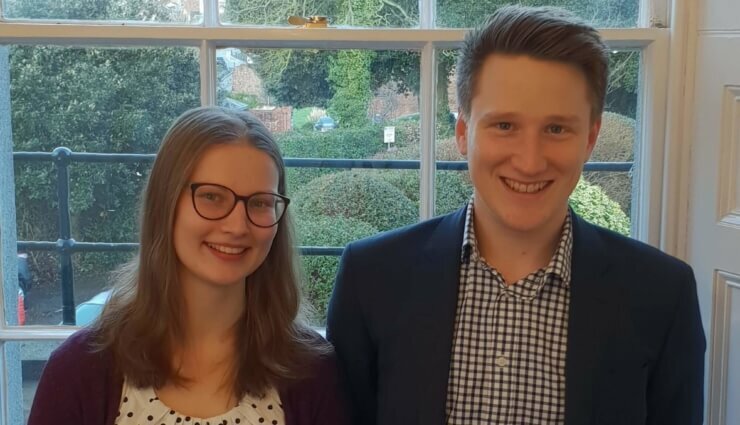 Marcus and Harriet have already trained and qualified as accountants at Thompson Jenner and are more than familiar with sitting rigorous examinations. Participants for the CTA qualification have to study six different areas of taxation and pass three, three hour long, written examinations followed by further exams in law, professional responsibilities and ethics, as well as incorporating several years of previous professional experience into their studies. Thompson Jenner LLP is one of Devon’s leading independent chartered accountants offering a range of financial services and business advice for small to medium sized owner managed businesses and personal clients across the region. With offices located in Exeter and Exmouth, the firm employs a professional team of over 65 personnel each having different skills and backgrounds bringing a wealth of experience and specialist knowledge.